Reindeer spotting during your vacation. Sometimes ten, sometimes more than 100 and sometimes none. 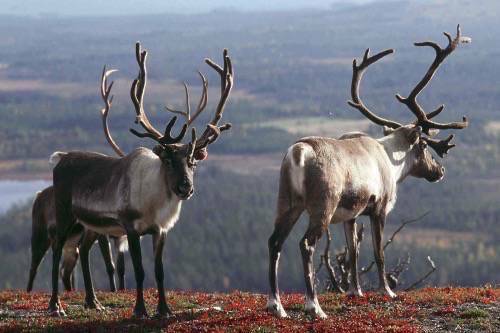 But thanks to good cooperation with the locals we know where to go to enlarge your chance to see reindeer. For booking please contact us by phone or email.